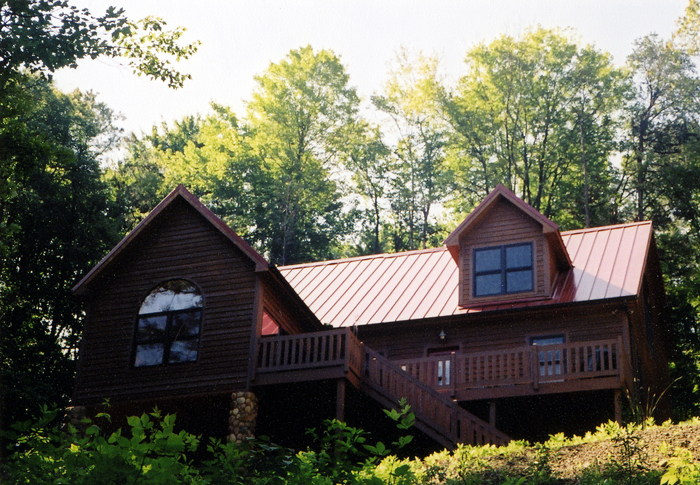 Metal Roofing Contractors Ohio Blog: Looking for the Largest Return on Your Roof's Investment? One Roof can cost you a great deal of your savings you will have to eventually replace - another roof will give you back over 85% return on your investment! It's true! A metal roof is an investment that can truly make a difference in the value of your home, the quality of life, the amount of energy savings way beyond the actual cost of the metal roof itself. their cost when it came time to sell their homes. It doesn’t take a math engineer to realize that is a wonderful investment to make when it comes to your peace of mind and family's well being!